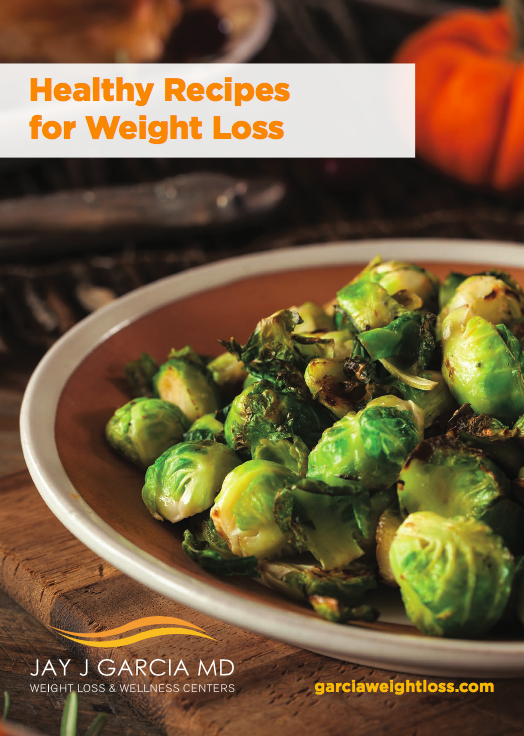 Download our free Healthy Recipes e-book! Lose weight and feel great with these healthy and delicious meals! Eating healthy doesn't need to be a mystery. We've compiled a selection of easy-to-prepare recipes for breakfast, snacks, lunch, dinner — even dessert — to get you started on the road to looking and feeling your best. Complete the form on this page to download your free copy and discover how delicious losing weight can be!